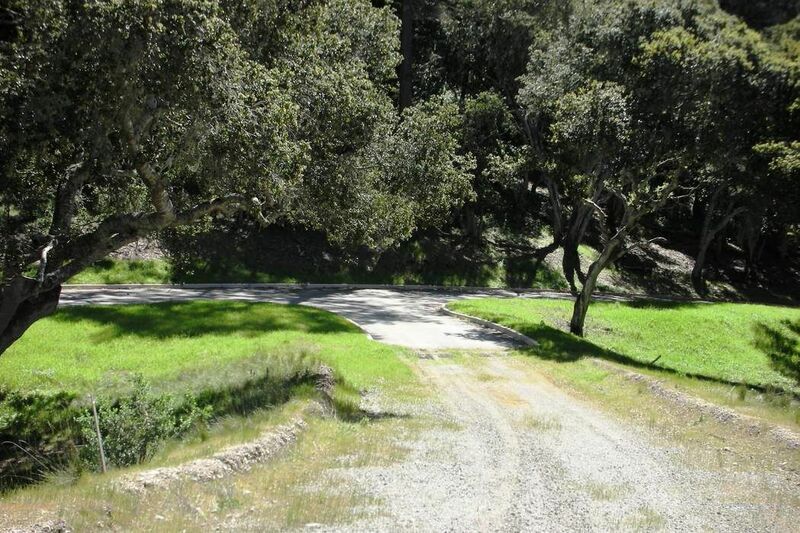 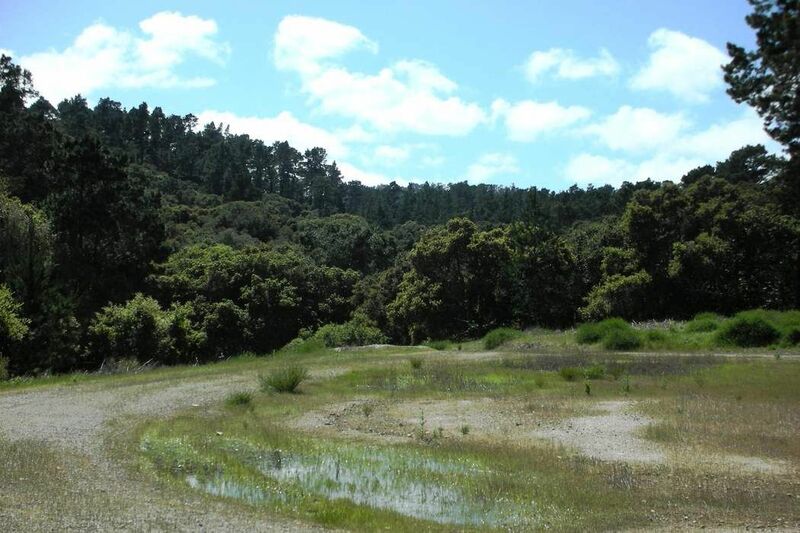 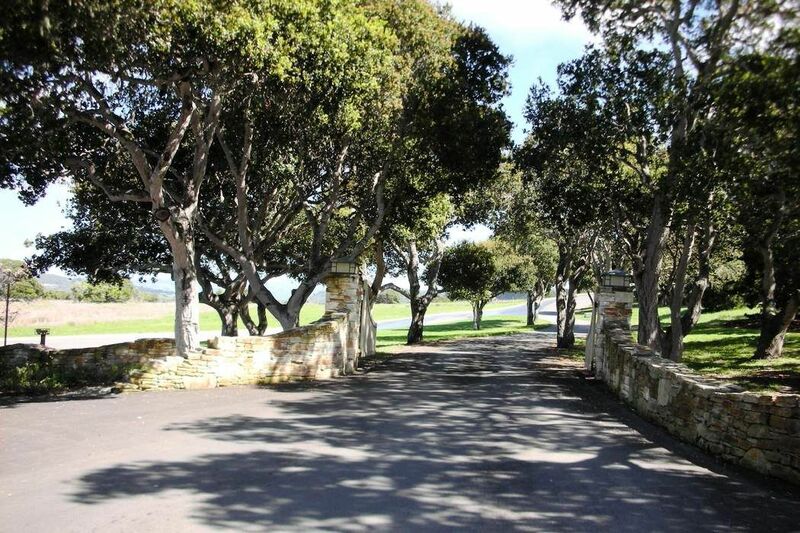 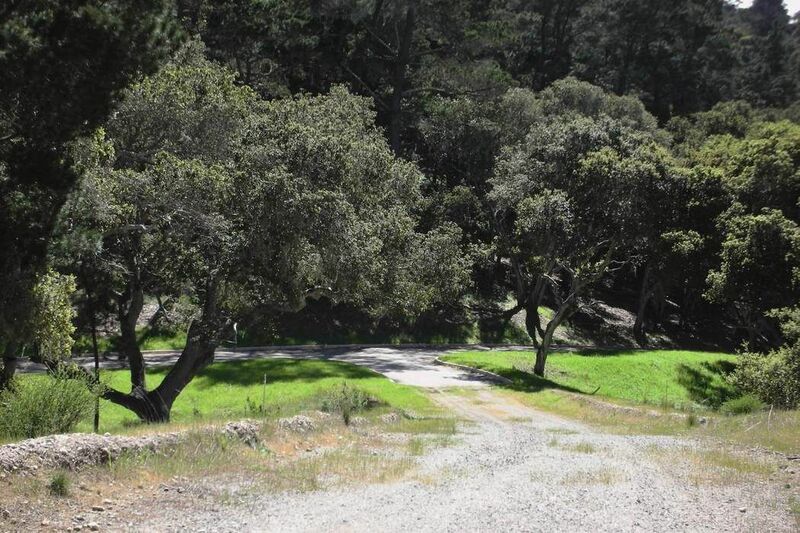 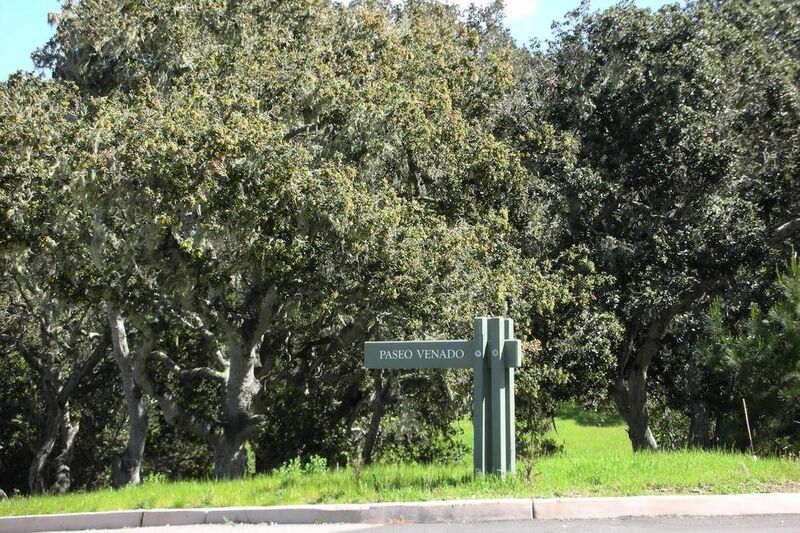 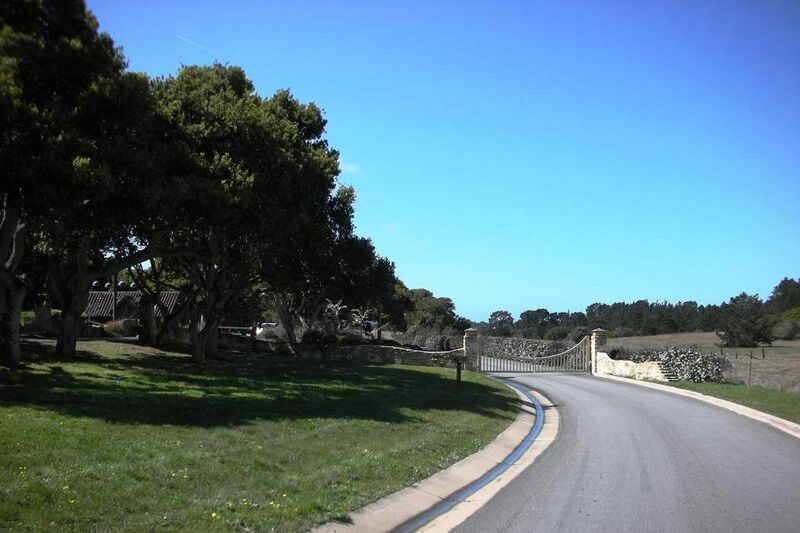 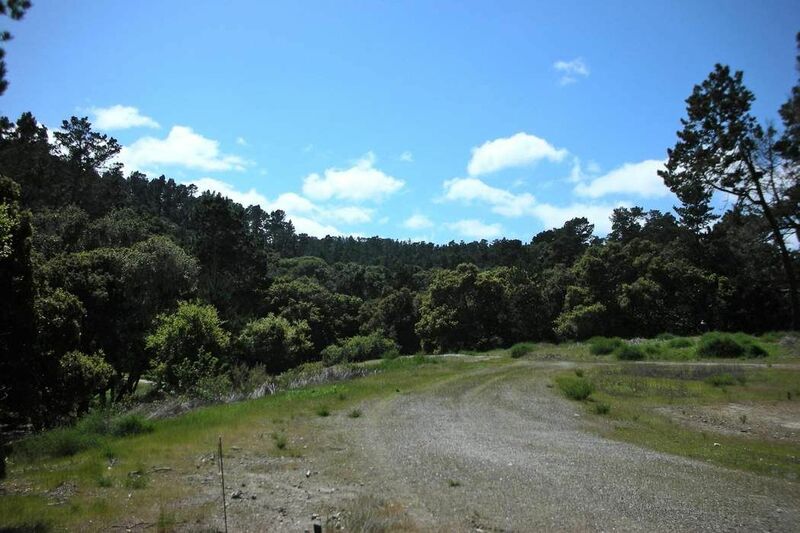 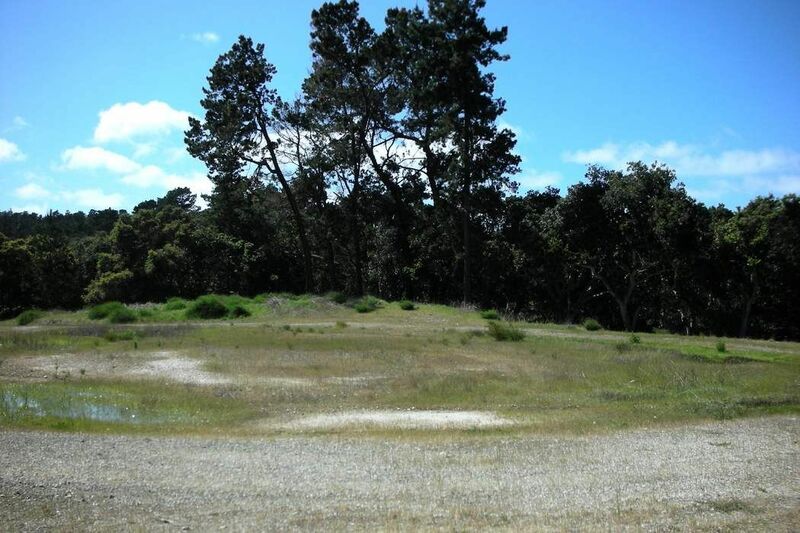 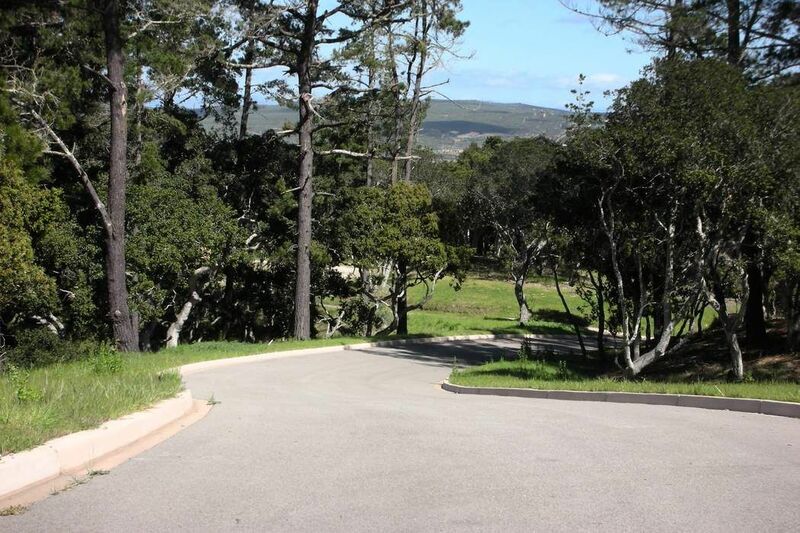 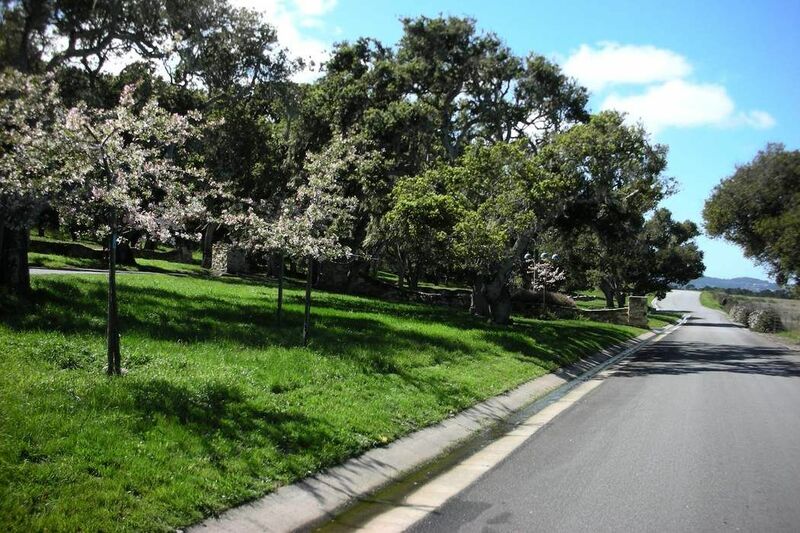 7745 Paseo Venado (Lot 83), Monterey, CA 93940 | Sotheby's International Realty, Inc.
Monterra homesite 83 is a located on a private, quiet street in a park-like setting. 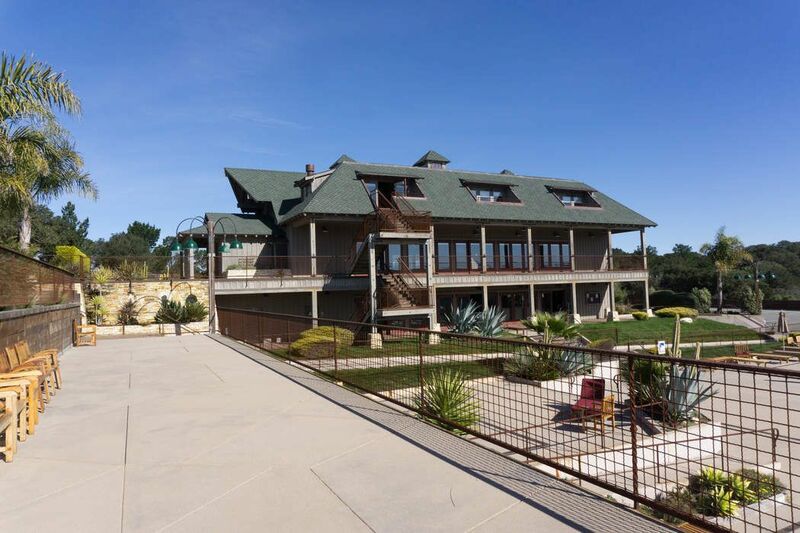 The parcel is approximately 3.6-acres, but the building envelope is expansive (over 1.4-acres) and almost flat, offering a blank canvas to design a spacious home. 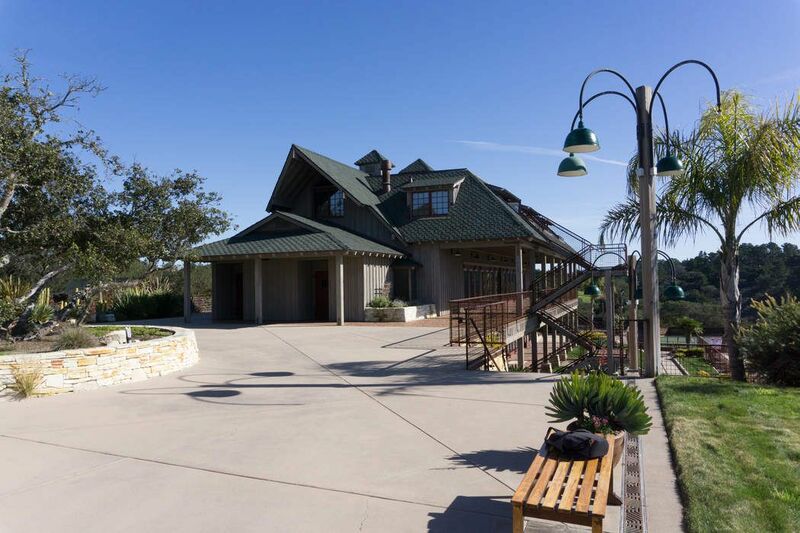 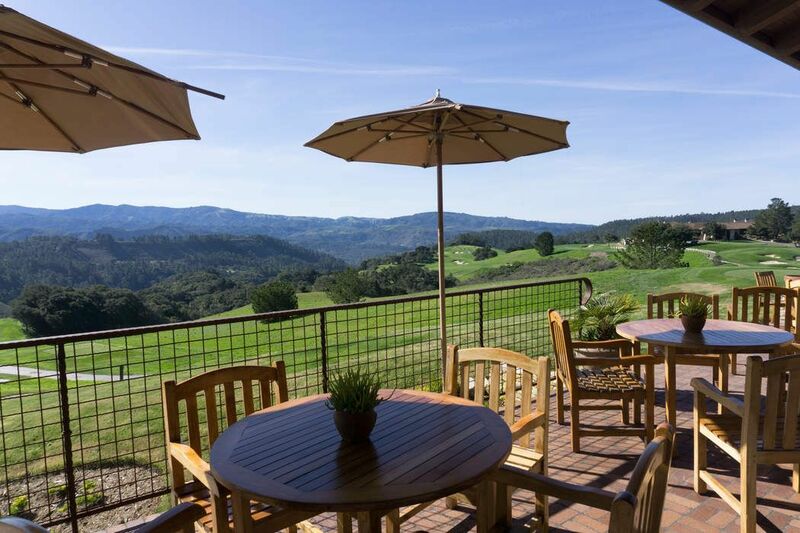 Located in the gated community of Monterra Ranch, a social membership to the Tehama Golf Club is included, subject to transfer fee and dues. 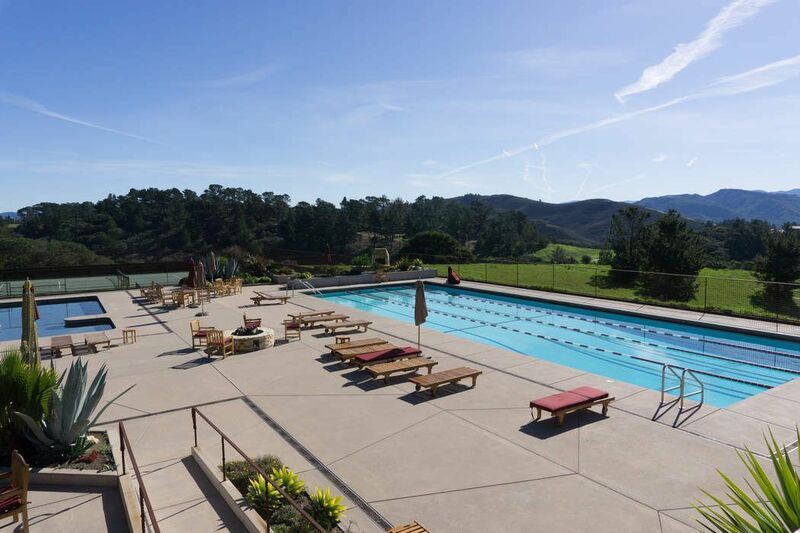 Enjoy the exclusive natural surroundings of this 1700-acre paradise, with the best weather on the Peninsula. 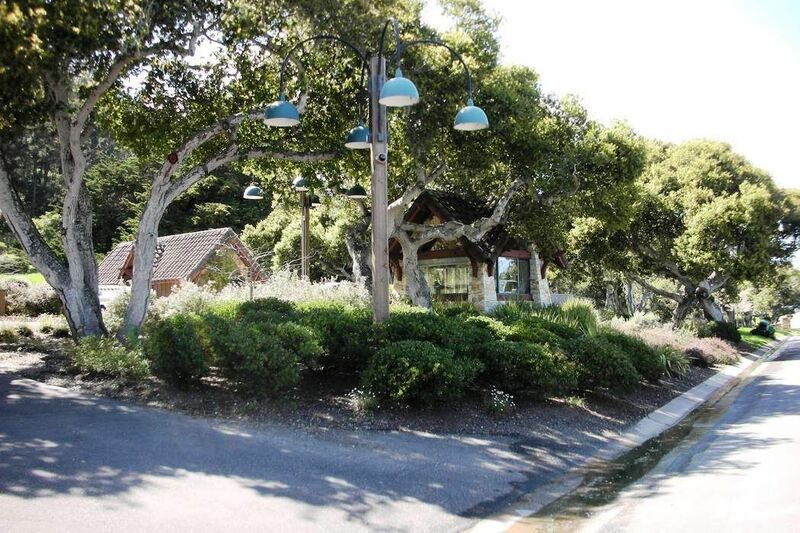 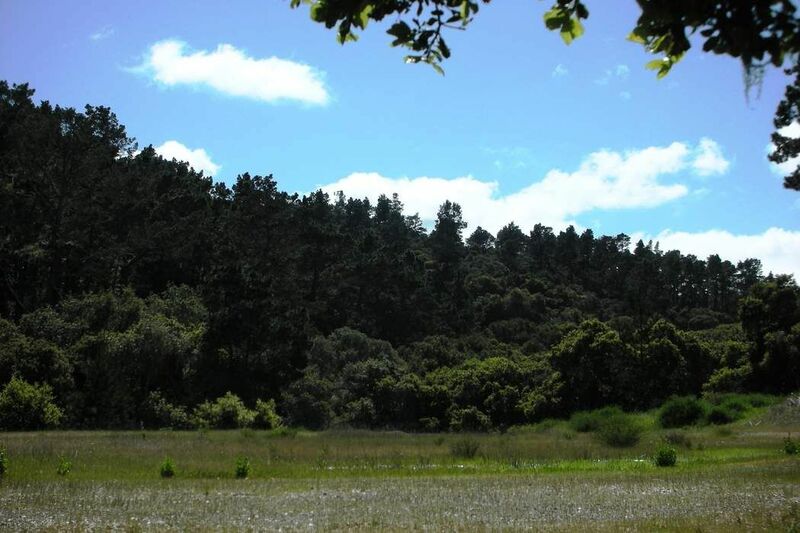 Just a short drive to Carmel or Monterey beaches, dining, or shopping.